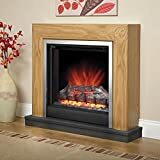 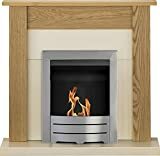 Modern fires aren't just something to heat your home - they're works of art in their own right, which is exactly why our Adam Cubist is one of our top selling fireplaces. 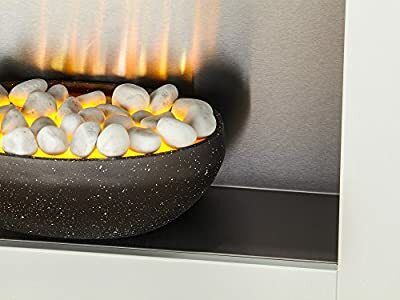 The suite has been designed to be eye-catching, taking the form of a hollowed out cube with an electric fire simmering gently in the centre in a bowl of white pebbles. 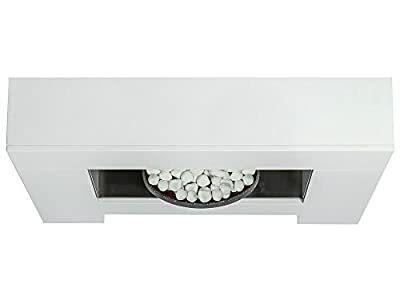 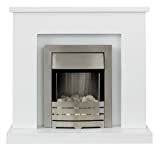 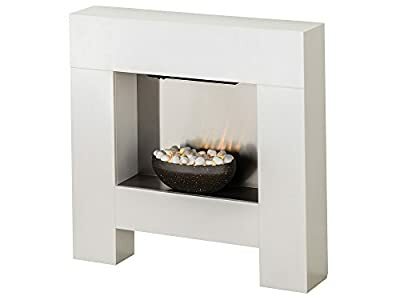 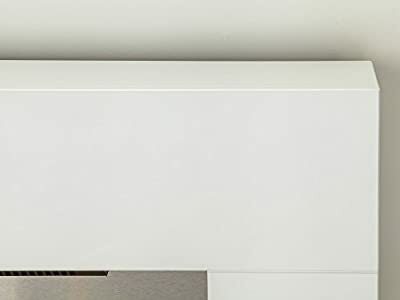 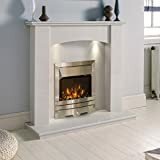 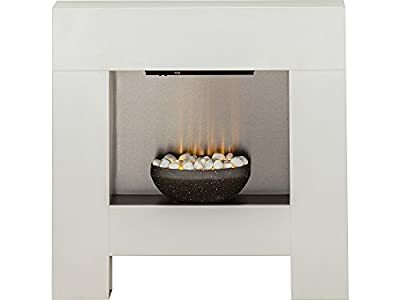 The straight, white lines of the surround have a decidedly minimalist allure, that when combined with the pure satin white and delicate glowing embers will lend your home an attractive contemporary quality.